We are excited to be your dental care provider and look forward to providing you and your family the caring, comfortable dentistry they deserve. Whether you are 3 years old or 103, our friendly, well trained staff is here to give you more than you expect. Our office provides all aspects of Family, Cosmetic and Implant Dentistry, and teams with the best specialist in the area to provide comprehensive treatment options for our entire family of patients. Feel free to browse around and explore the many features of our website. There is plenty of information to educate you about your dental care and your dental health. We have many videos that will explain and educate you on the treatment we may have prescribed, why you need this treatment, and what you can expect. Part of our commitment to serving you includes providing information to help you make more informed decisions about your oral health needs. This website is a resource we hope you’ll find both useful and interesting. David M. Nelson, D.D.S., P.A. 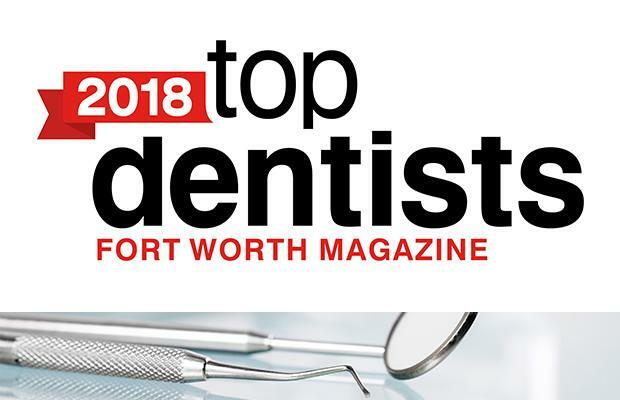 Arlington Dentist, Dr. David Nelson is dedicated to family dentistry such as Exams, Teeth Whitening, Veneers and more. We are looking forward to your visit to our Arlington, Texas dental office.